SmartEdTech manages the mobile learning content you use every day to create personalized learning plans, track student progress with skill development goals and deliver targeted recommendations. Create your own mobile learning content library by registering your favorite education apps in a platform that already includes nearly two-hundred embedded SmartEdTech content activities. Based on the skills you want to develop, SmartEdTech recommends a list of the most appropriate apps from which you can build a personalized learning plan for each student. Follow the development of students against aligned academic, early childhood or English language proficiency standards. The SmartEdTech goal generation engine simplifies the creation of skills-based intervention or IEP goals, while recommending mobile learning content to support them. Graphic reports demonstrate student performance against assessed and practiced activities. Cumulative data can be measured across multiple apps, individual students, small groups, classrooms or schools. 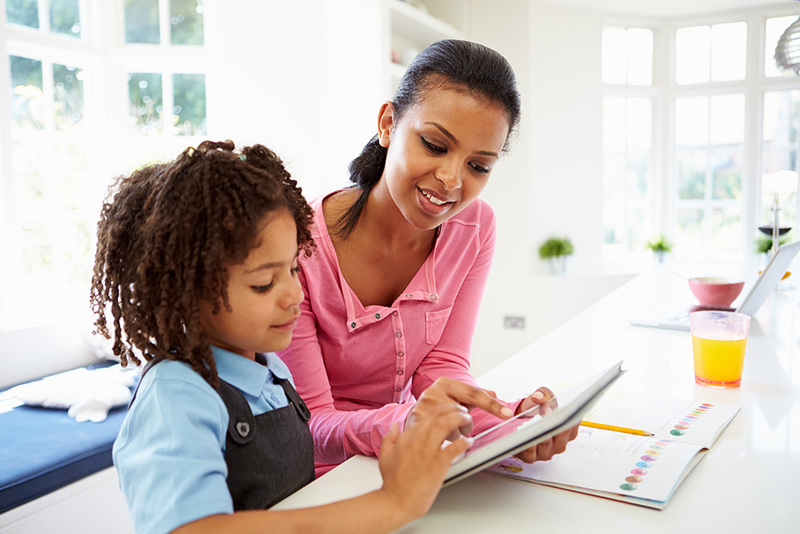 Automated progress reports keep families involved in a student’s mobile learning experience, while built-in messaging fosters active communication among all stakeholders. Get a jump-start on building your mobile learning content library with nearly 200 SmartEdTech embedded activities designed to develop basic skills across multiple domains. In many communities, less than 50% of kids attend a pre-school program. The kids that do are 31% more likely to graduate, while those that do not are typically starting kindergarten 12-14 months behind peers in pre-literacy and language skills. For many the achievement gap starts by age 3 as children from lower-income families have heard 30-million fewer words than same-age children in more affluent families. SmartEdTech works with municipalities to provide access to its mobile learning content for all children in a community prior to starting kindergarten to develop critical literacy and language skills. Speech and Language development challenges span the spectrum of students with disabilities and represent the second largest identified disorder in special education. In pre-K alone, 55% of identified special needs students have a need to develop speech and language skills. With the right treatment, addressing these challenges can be one of the easiest to see demonstrable progress. 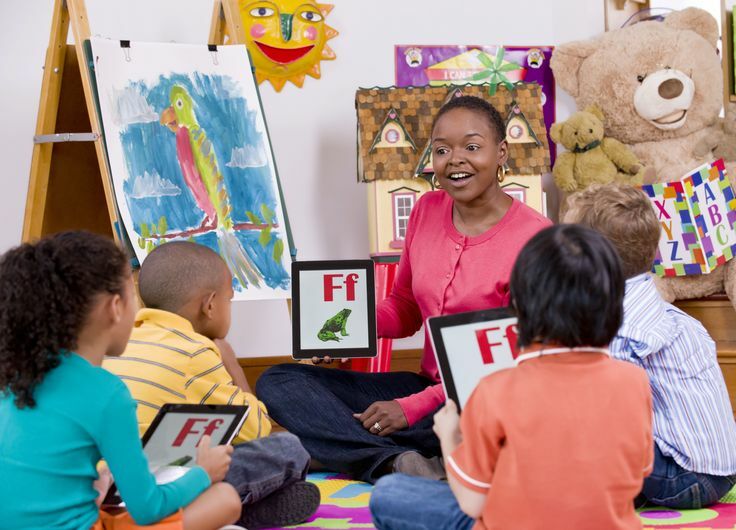 Embedded SmartEdTech mobile learning activities support speech and language through the development of skills in phonics, articulation, phonemic awareness and pronunciation. Mobile learning content can enhance, extend and enrich the concept of learning. When used within a multi-tiered system of support, it offers an engaging way to screen students in core skill concepts including reading fluency, comprehension, vocabulary, phonics, and phonemic awareness. This allows for real-time intervention strategies that match student need. SmartEdTech delivers a centralized environment for mobile learning to implement best practice systemic intervention processes involving frequency, duration, and intensity. The system allows for the management of times per week, minutes of time, individual or group sessions, involved stakeholders, intervention progress and measures of effectiveness. ELL enrollment has grown by more than 105% compared with only 12% growth in total student enrollment. Nearly three-fourths of those students are in PK-6 and 40% spend at least 10 hours a week in special services. SmartEdTech mobile learning content is designed to support the acquisition of speaking, listening, reading and writing skills, all of which are critical elements of English language development. We must find new ways to support students with special education needs. SmartEdTech’s technology is definitely one of those new ways! The purchase of the SmartEdTech solution was the best thing we could have done. The software adds so much diversity to our program. It is used in all areas of instruction. We use it to plan, to instruct, tutor, to assess and to re-teach. The most rewarding thing we see is that our students love to work with it in class. We wanted a solution that resulted in measurable, predictable, scalable and sustainable educational outcomes. There wasn’t a single solution that met our needs until we found SmartEdTech. The hardest part about being an SLP is finding activities kids actually enjoy that target their specific needs. Identifying appropriate apps takes a lot of time after school hours. SmartEdTech streamlines my productive time so that I can spend more time on quality service provision. I like that the app provides a variety of activities for each child, so that he/she doesn’t become bored while working on a specific skill. And the collaborative tracking software means that everyone involved in the child’s education will know at a glance how he is progressing. Instead of spending time sharing information, IEP meetings can focus on solutions. Your company are angels in disguise, and Thank You just doesn't seem to say enough for what you have done to help transform my child. Because of your company, my child and many others have a chance - a chance to learn. A chance for once to feel accepted and normal in an upside down world. Are you interested in exploring SmartEdTech further? Please call our toll-free number at 1-800-982-9430, or share your information below and we will get right back to you.